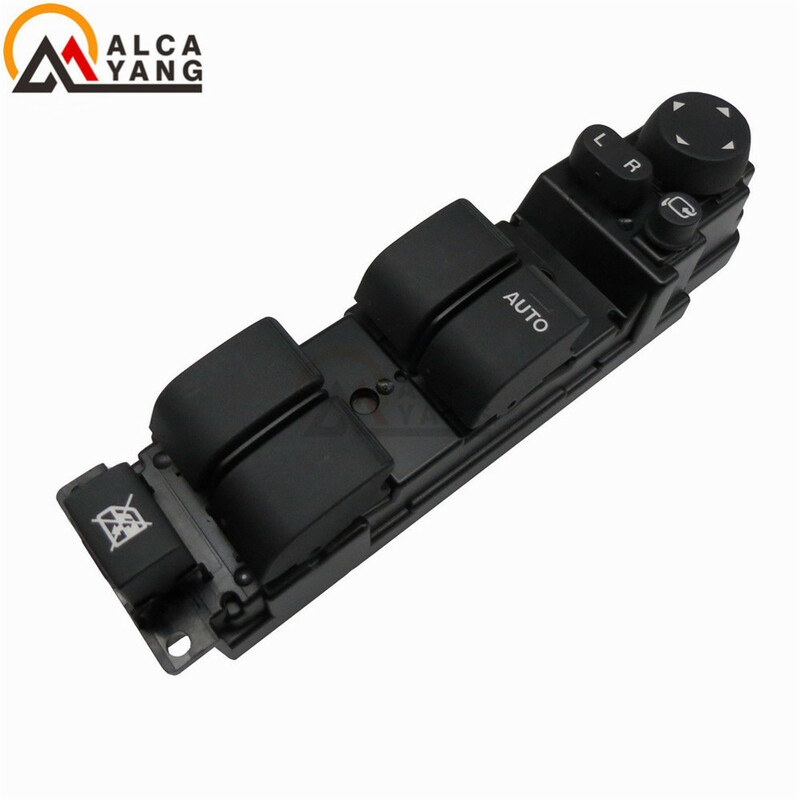 Right Hand Drive RHD Master Window Mirror Switch With Auto Folding Function Fit Mazda 2 Mazda 6 2008 2012 D652 66 350A NEW . This mirror will only work properly on vehicles with these exact options. If your vehicle does not have the options listed, the mirror may not function properly. If the original vehicle have not automatic folding functions,you should buy the ODB module to control our mirror first. Before bidding, please help us confirm the compatibility first,there would have some different model in each country,we provide the item exactly the same as picture attached in description,we would not assume any risk of modification damage from buyer. Or if there are any further questions,please feel free to leave us the message,we will try our best to help you.